Celebrating 25 years of serving northern Illinois’s swimming pool needs! 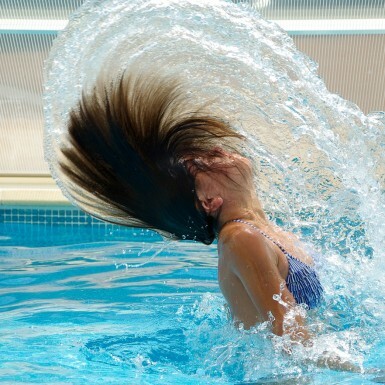 A leading provider in the repair and rehabilitation of existing pools. 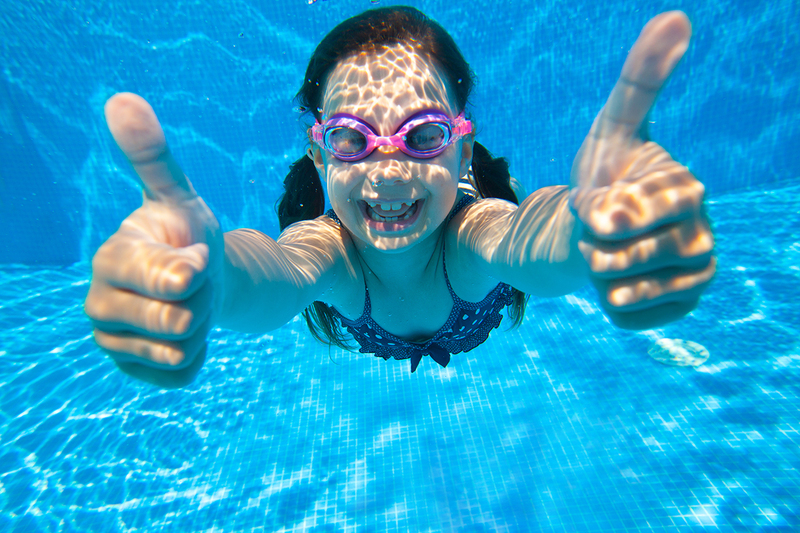 Let us use our 25 years of experience to find sound solutions to any of your pool needs! including our very own Aquatic Elite Program! Do you have what it takes to make the Elite? 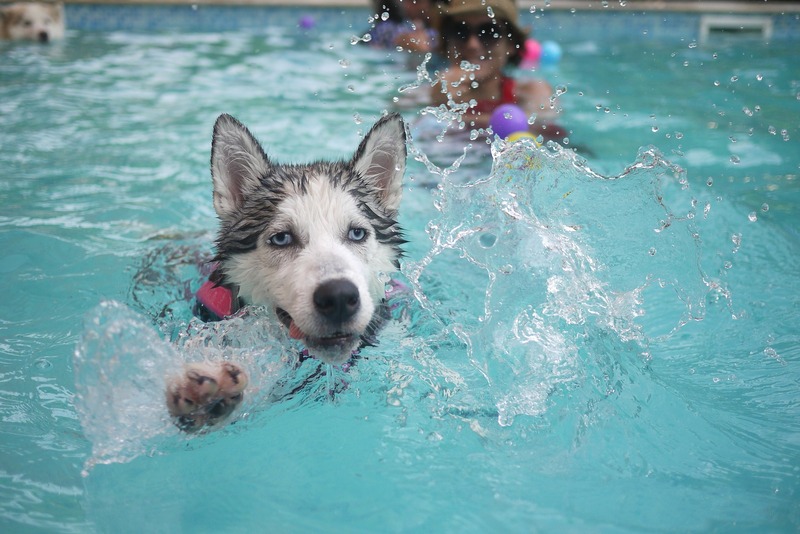 All American Pool has assisted thousands of clients with their swimming pool needs. 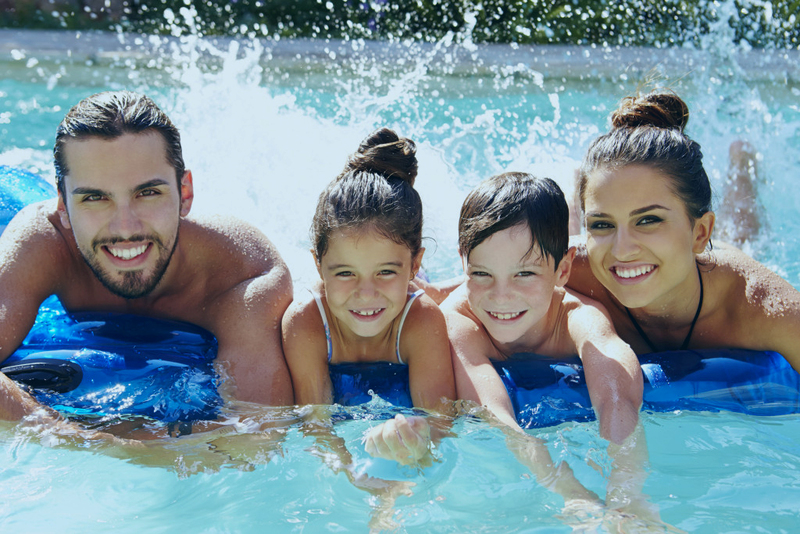 We take the time to assist you in finding the right pool or maintenance package that will fit your families’ needs. 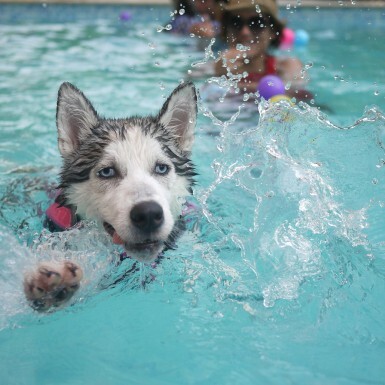 Better pools through constant and never ending improvement. and our client retention proves we have kept that commitment to our clients for over a quarter of a century! 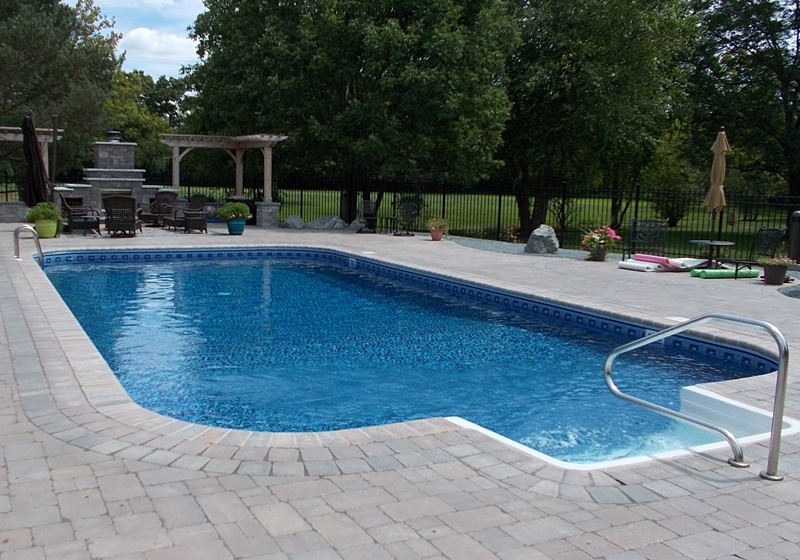 For over 25 years we have built or worked on thousands of pools that where built by hundreds of different companies. We see what works and what is flawed over the long haul and adapt to a new technology or just a new way to do something better than before! 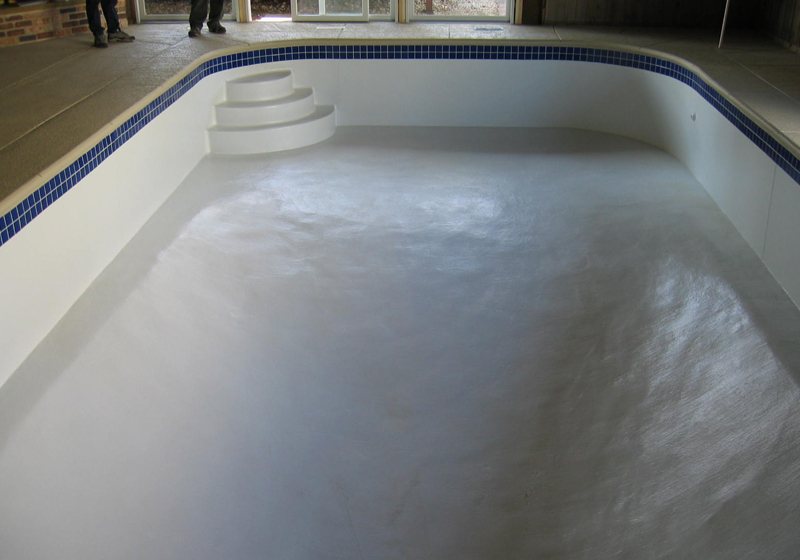 You can’t go wrong with a fiberglass or vinyl lined in ground pool professionally installed by an award winning builder! 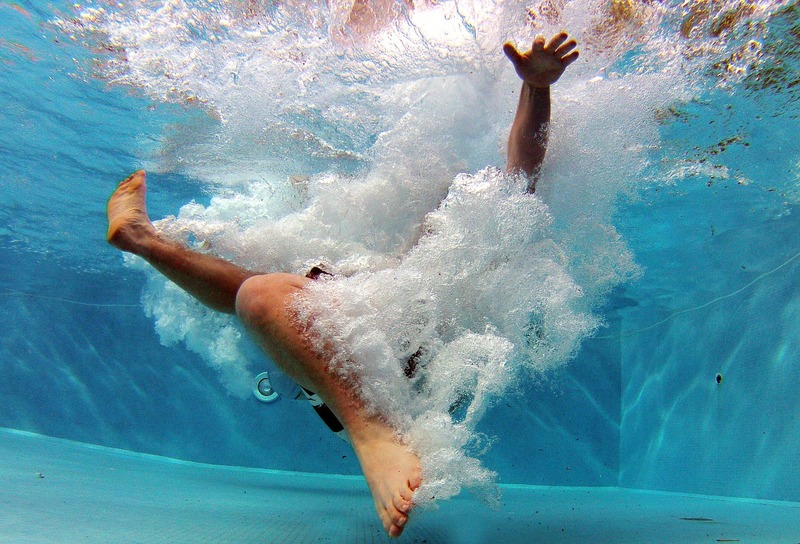 Professional chemical maintenance and cleaning services provided on a weekly, bi-weekly or monthly basis will keep you swimming all season long! 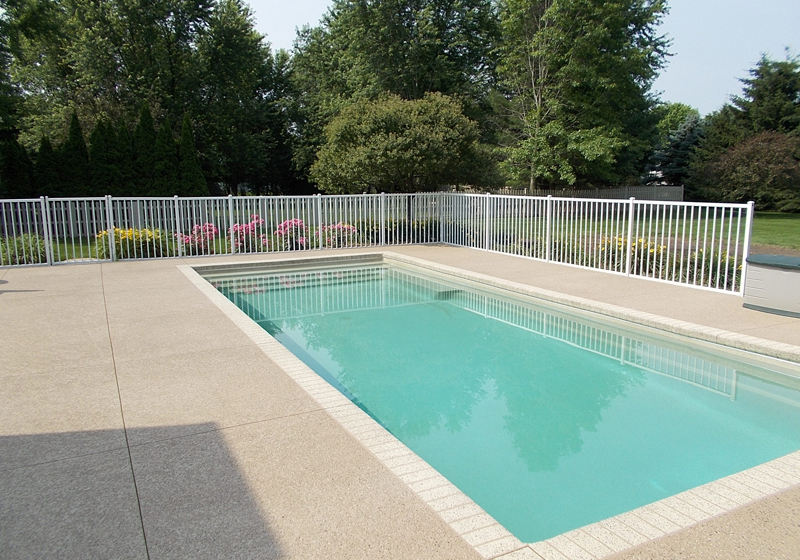 Let us professionally open and close your pool for the swimming season! 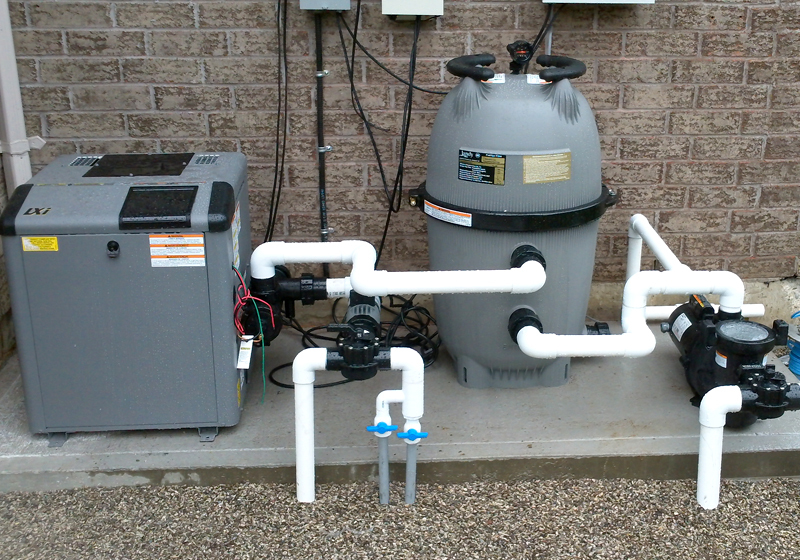 We specialize in all aspects of pool repairs from a complete rehabilitation to a small pump repair. We are a full service company. Warning! 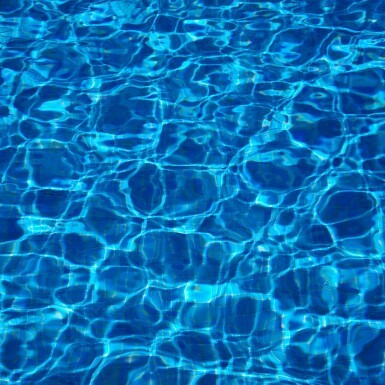 Do not buy a house without a pool inspection! We offer several plans for buyers, sellers and Realtors alike. Put your pool maintenance on cruise control. We’ll do everything! 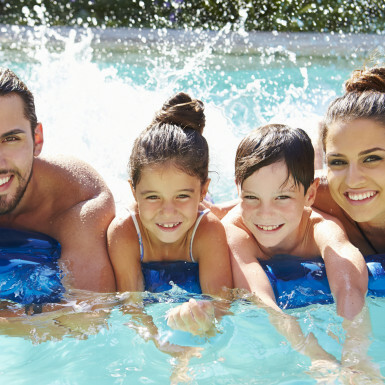 Whether you have a pool that needs repair or are interested in purchasing a new pool All American Pool can help!